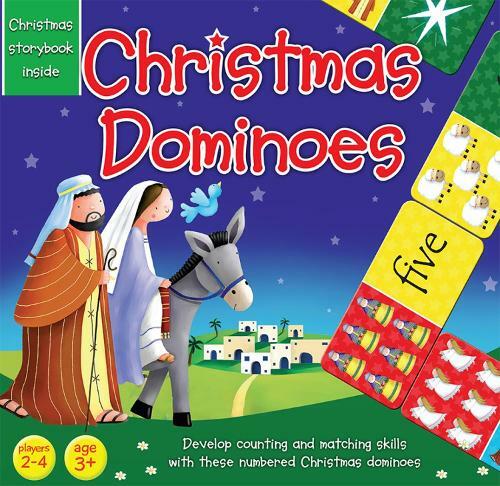 This first domino game and story booklet help children to learn the story of Jesus' birth, whilst playing a fun game and developing communication, sharing, counting and matching skills. The pieces are large and colourful and have a mixture of characters, numbers and animals on them. Includes instructions on how to play.